At Freedom Ranch we're committed to helping as many men as possible recover from drug and alcohol addiction. We provide an affordable, no-frills treatment program that emphasizes what works and skips the rest. If you're ready for a new life, we have beds available right now. Our philosophy, admission criteria, and ultimate objectives are based on our knowledge and experience of what it takes to regain and maintain sobriety. Residents participate in scheduled one-on-one discussions with staff every week, group meetings with counselors, and daily periods during which the men perform assigned chores. These include general maintenance and construction projects around the Ranch if they are physically capable of performing the work. Our residents also assist community, civic and church groups throughout the East San Diego County Mountain Empire. Living quarters are bunkhouse styled dormitories. Toiletries and clothing are provided to residents who need them. The Ranch includes special areas set aside for family visits and quiet meditation. Recreation options include weightlifting, horseshoes, miniature golf, movie nights and more. Admissions are based on our judgement of a man's ability to be successful in our program. This is determined by an interview with our staff. Our strict standards are important to maintaining the success of our group recovery process. We partner with and accept referrals from the Veterans Administration, healthRight360 STOP program, Volunteers of America, California Department of Corrections and Rehabilitation, San Diego County Probation Department, Post Release Community Supervision Department (AB-109), the San Diego County Drug Court System, the Substance Abuse Assesment Unit (SD Court) and More. We also have a large network of referrals for residents needing additional support or services. Freedom Ranch is a nonprofit dedicated to helping as many men as possible recover from drug and alcohol addiction. We never turn anyone away based on an inability to pay. This unique funding model fosters an optimal environment for recovery and benefits all residents. Cost-assisted care is only available to San Diego County residents, and there is a wait list. However, those with the ability to pay privately can avoid any waiting, if they meet our admissions requirements. Before a resident leaves the Ranch, he must complete an exit plan that specifies where he’ll live and work, the name of his sponsor and the locations of the A.A. or N.A. meetings he’ll attend. For those who need it to satisfy legal requirements, the Ranch provides a letter of completion. Residents who need jobs may be hired by our broad network of alumni, or occasionally referred to other organizations that are willing to help. Men whom we believe require further structured recovery time are referred to other residential or outpatient facilities. San Diego Freedom Ranch is a non profit, 501 (c)(3). 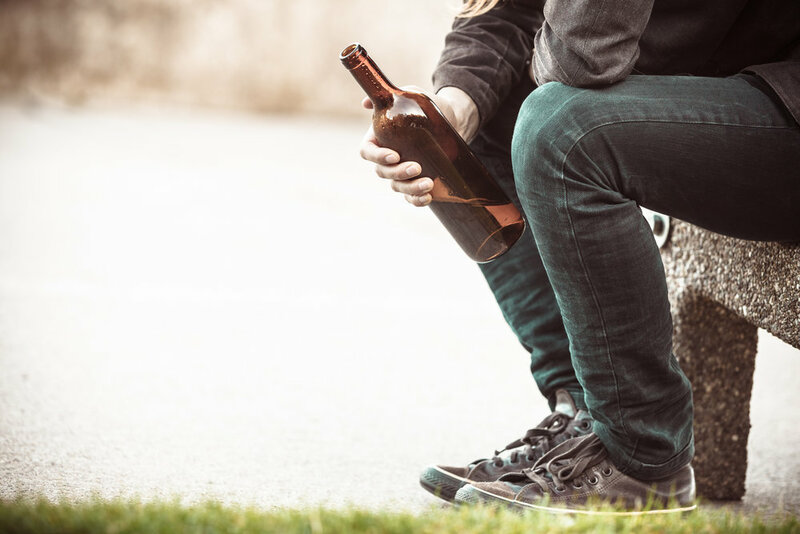 Our recovery program is licensed and certified by the State of California, and partially funded by the County of San Diego, Health and Human Services Agency, Alcohol and Drug Services.